Kenneth Hao has served as a director since 2011. He is a Managing Partner and Managing Director of Silver Lake. 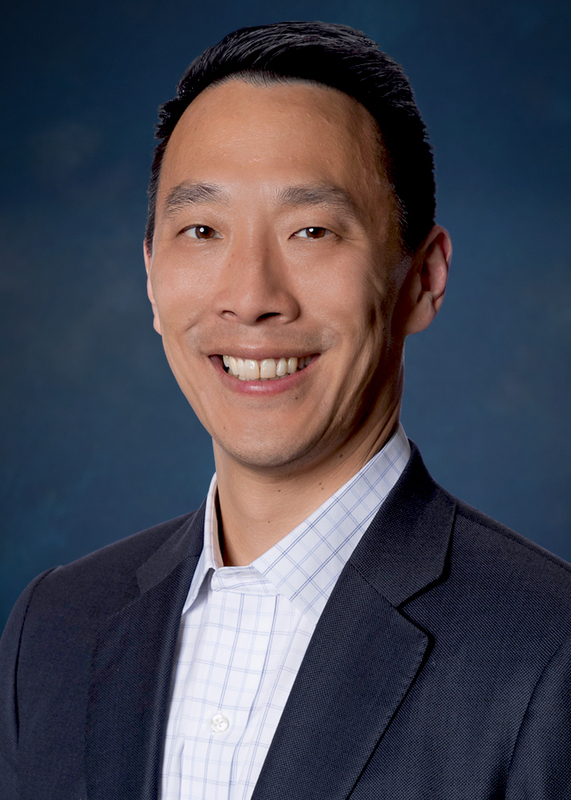 Prior to joining Silver Lake in 2000, Mr. Hao was an investment banker with Hambrecht & Quist, a technology-focused investment bank and venture capital firm, for 10 years, most recently serving as a Managing Director in the Technology Investment Banking group. Mr. Hao currently serves on the boards of directors of Broadcom, SolarWinds and Symantec. In addition, Mr. Hao previously served as a director of NetScout Systems, Inc., UGS Corp., Network General Corporation and Certance Holdings, which was acquired by Quantum Corporation and formerly a division of Seagate Technology. Mr. Hao holds an A.B. degree in Economics from Harvard College.